We wanted to offer some alternatives, and in researching options, we headed for the shores of the Golden Horn, where we found ourselves standing before rows of wooden boats. These are perhaps the best option for those who wish to breathe in the essence of the Bosporus in these first days of spring weather before us. Most of you have taken those long tours of the Bosporus -- the ones that leave on boats that carry around 300 people on a regular basis from both Eminönü and Ortaköy. 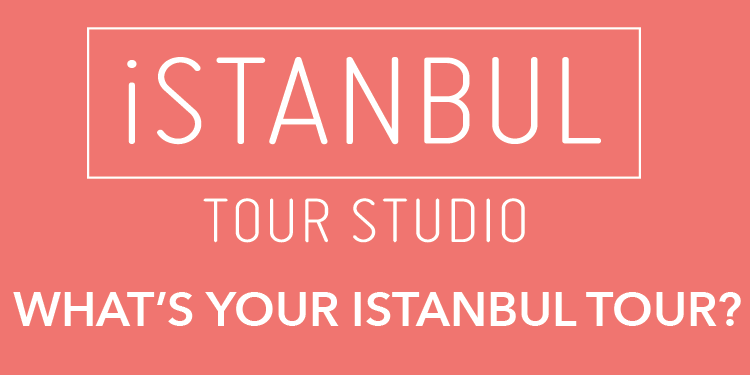 But nothing can take the place of a Bosporus tour that you can take alone with your family or friends. Now, when we say “boat,” don’t be unsettled; we are not talking about anything that will push your budget over the limit. These are boats between six and 10 meters long that carry five people, ideal for touring the Bosporus or the Golden Horn. Prices range between TL 25 an hour for a Golden Horn tour and TL 50 for a Bosporus tour. You can also rent a larger, 16-person boat for TL 120 an hour if you wish. It takes two hours or so to make a round trip between the Golden Horn and the second bridge. Or, if you have a more limited schedule, you can also just take them as far as Çırağan Palace, and then return to the Golden Horn from Üsküdar. Of course, there are also rowboat trips as another option, for those that love pulling those oars. But, of course, due to the risk of capsizing in the waves created by large ships that pass through the Bosporus, you can’t head out too far in these waters. Still, rowing from the waters of the Golden Horn towards Galata Tower is always a great option, just so you know -- and for only TL 15 an hour. 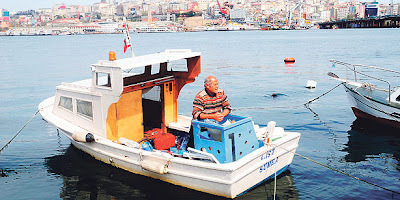 Read more on Sunday's Zaman: Rent Your Own Boat, Head out into the Bosporus!